Flinders University continues to build on its research & educational excellence, with another strong performance in the Times Higher Education rankings. Flinders University continues to build on its research and educational excellence, with another strong performance in the prestigious Times Higher Education rankings. 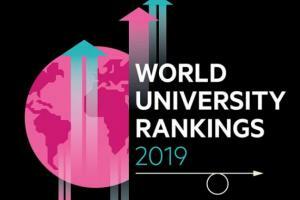 Vice-Chancellor Professor Colin Stirling says Flinders University has advanced into the 250-300 ranking band of the annual Times Higher Education World University Rankings. 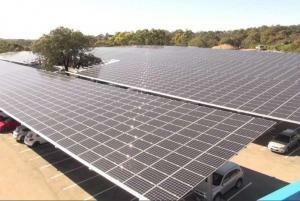 The Flinders sustainability project involves the installation of solar panels at the main campus, demonstrating continuing commitment to renewable energy. One of Adelaide’s largest solar arrays will soon provide one-fifth of the electricity needed to power Flinders University’s Bedford Park campus. Flinders University is the first South Australian university to receive accreditation from the prestigious Association of MBAs (AMBA). Flinders University is the first South Australian university to receive accreditation from the prestigious Association of MBAs (AMBA), reflecting a reinvigorated Flinders MBA offering and placing the program in the upper echelon of business courses internationally. 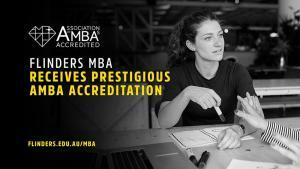 Flinders is only the third university in Australia to receive AMBA accreditation. 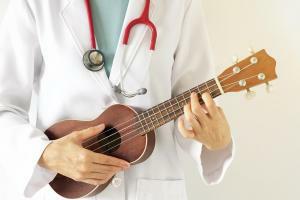 Studying medicine can leave minimal time for personal development or creative pursuits, but a new Flinders University music elective is going to change that. Studying medicine can leave minimal time for personal development or creative pursuits, but diversion into the arts can have many benefits for budding doctors, as students in a new Flinders University music elective are discovering. ‘Ectopic Beats’ is the product of the Music for Health elective for second-year students, being piloted this semester as part of a new, compulsory Personal and Professional Development (PPD) component in Flinders’ Doctor of Medicine. 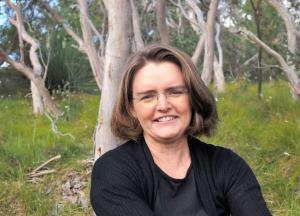 Flinders University creative science writer Dr. Danielle Clode took out the Max Fatchen Fellowship at this year’s Adelaide Festival Awards for Literature. The $15,000 Max Fatchen Fellowship was presented to Dr. Clode whose latest books will be released in August. Flinders University creative science writer Dr. Danielle Clode took out the Max Fatchen Fellowship at this year’s Adelaide Festival Awards for Literature. Adelaide is now home to one of the few Future Factories in the Southern Hemisphere with the opening of the state-of-the-art Tonsley Manufacturing Innovation Hub. The centrepiece of new TMI Hub is the modular Future Factory. Adelaide is now home to one of the few Future Factories in the Southern Hemisphere with the opening of the state-of-the-art Tonsley Manufacturing Innovation Hub. The centrepiece of new TMI Hub is the modular Future Factory. Made in Germany by technology giant Festo, it showcases the latest automation, sensor, monitoring, robotic and cobotic technologies and provides the opportunity for world-class education and training in advanced manufacturing within a research environment. Flinders University researchers have made a discovery that can help respond to the decline of insect pollinators, creating a future of greater food security. 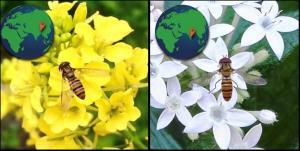 Hoverflies?have been found to respond to a number of different floral cues in a new study led by Flinders University and colleagues at National Centre for Biological Sciences, India. Ecology Professor Corey Bradshaw, from Flinders University, is the recipient of the 2017 Verco Medal, awarded for research that makes a significant and outstanding contribution to a field of science. Matthew Flinders Fellow in Global Ecology, Professor Corey Bradshaw, is the recipient of the 2017 Verco Medal. The Royal Society of South Australia medal is awarded for research that makes a significant and outstanding contribution to a field of science. Professor Bradshaw is internationally renowned for his research on the processes and consequences of global change; human and climate related changes on ecosystems in the past, present and modelled future. 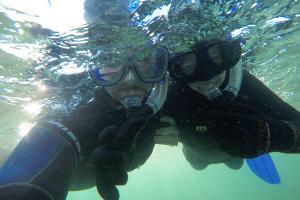 The ‘secret lives’ of South Australia’s white sharks is set to be revealed by a new research project led by Flinders University’s Dr Charlie Huveneers. 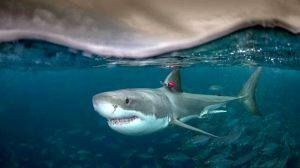 The ‘secret lives’ of South Australia’s white sharks is set to be revealed by a new research project led by one of Australia’s prominent shark researchers, Flinders University’s Dr Charlie Huveneers. Lendlease, the contractor behind Flinders University’s remarkable new Plaza and Student Hub, has been recognised in the Australian Institute of Building’s 2016 SA Excellence in Building Awards.